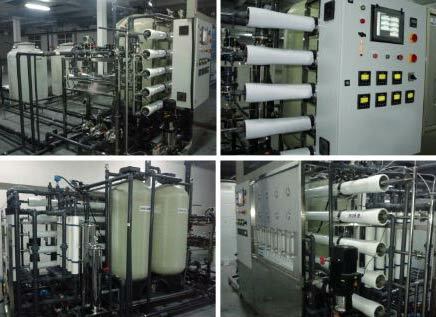 We have established ourselves as a Manufacturer and Supplier of Reverse Osmosis Water System in Singapore. This Reverse Osmosis Water System offers a consistent and stable water supply without minimal fluctuations in the change of raw water quality. Fully automated, this Reverse Osmosis Water System has 80% recovering capacity. Production of pure drinking water, production of pure water used in beverage, beer, alcohol, milk and health supplements in food industry. Drinking water treatment for areas with high fluoride, high hardness or high salinity water. Pure water for use in car and household electronics lacquering, glass coating and cosmetics.